Delaware, USA – January 25, 2019 – Cisco Talos dissected the newest version of Ursnif malware being distributed in the recent campaign and published discovered indicators of compromise in the report. 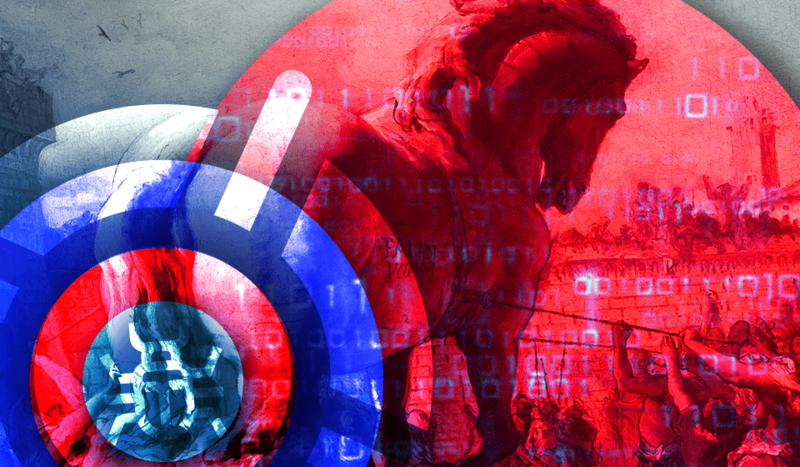 Threat actors behind this version of popular trojan use a surefire way to deliver the payload by attaching an MS Word file containing a corruptive VBA macro and a picture luring a potential victim to enable macros. The macro unleashes the further execution of the PowerShell command to download and execute the Ursnif banking malware. After being executed, the malware modifies Windows Registry adding the PowerShell command for the Asynchronous Procedure Call Injection into a legitimate process.